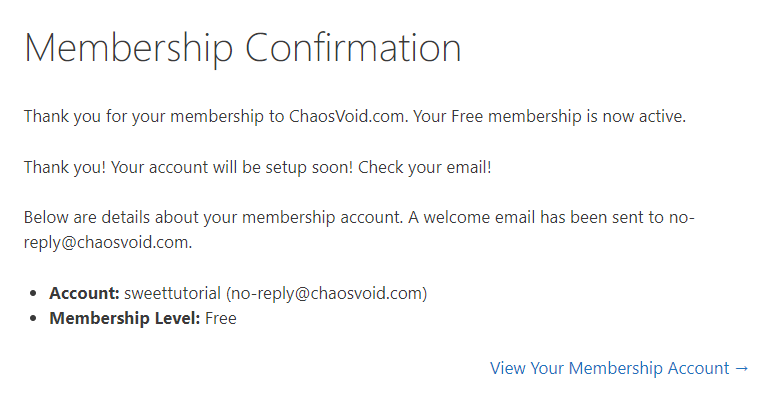 In this article we detail how to signup and create a site with the Free option on ChaosVoid.com. 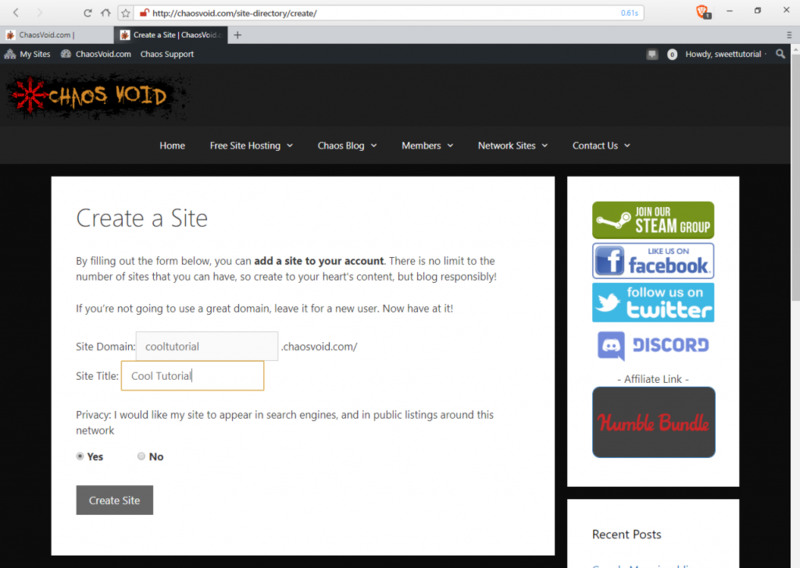 This article covers most of the signup process for the paid account and custom domain paid account. These steps which are not in this article include the necessary steps for you to complete the payment process at paypal. There are only a couple more steps required for a custom domain account in order to activate your domain with the account. 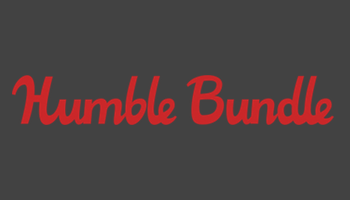 These extra steps are detailed in the signup process for the custom domain paid account. 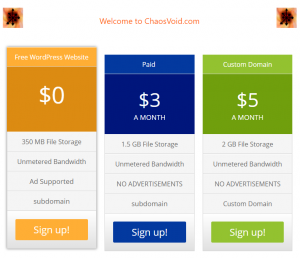 On our home page of http://chaosvoid.com you will click any of the plans. 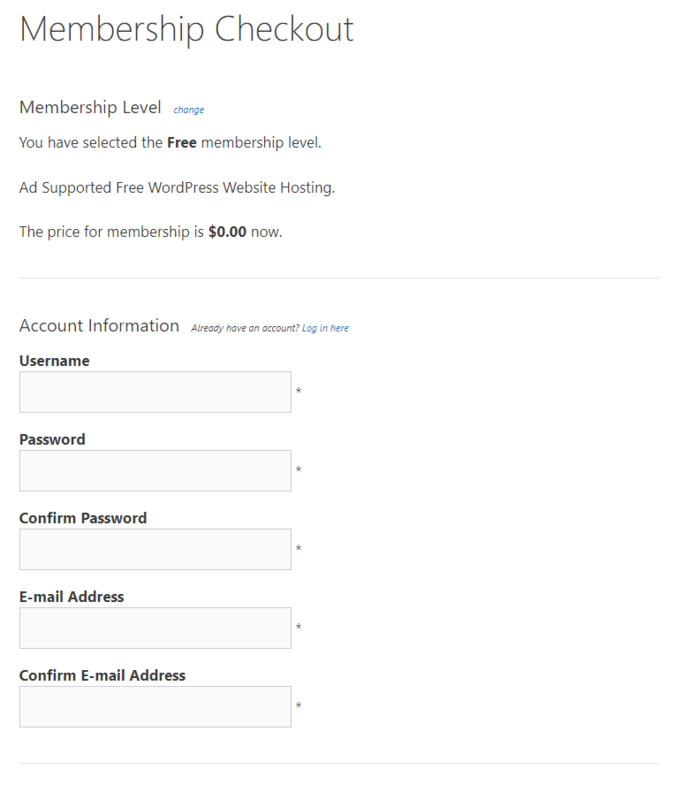 Once you have select the plan you want, You will be present with the Membership Checkout page. Fill out your information. We recommend setting your username to something different than your site name. Agree to the terms of service at the bottom of the page and then click submit. This is the Membership Account page. This shows your membership level, Some user information, and your past invoices. *This is not where you would enter in your custom domain you purchased from a registrar. You will still need to create a subdomain site here so that we can attach your domain to it. Congratulations, You have created a site! Ignore the “Log in” button as we are already logged in and goto the next step below. 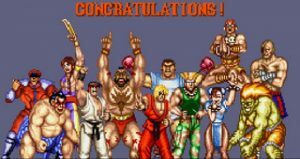 At the top left of the Congratulations page, Click on “My Sites”, Hover over the site title you just created, Then select Dashboard to visit the Dashboard. 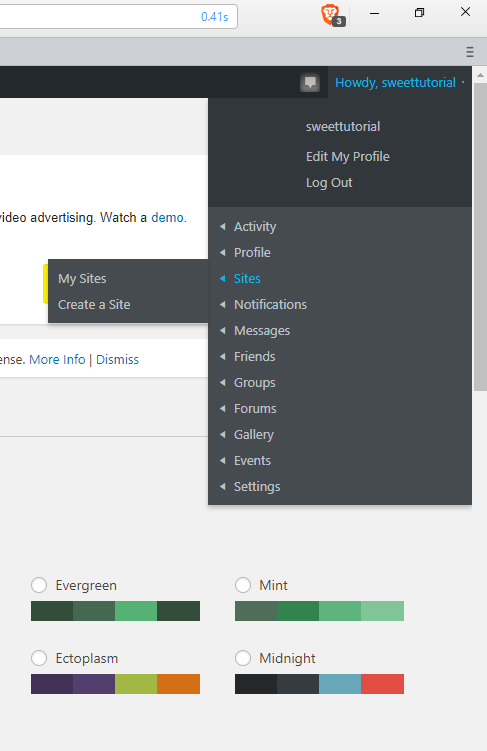 This is where you will manage your website, The appearance, create posts, approve and delete comments, and more! 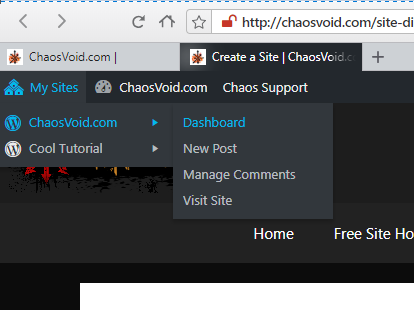 You can also visit the URL http://chaosvoid.com/wp-admin/my-sites.php while you are logged in to view a list of your created sites. You can have more than one! After you have selected the Dashboard option you will be presented with the dashboard which looks like the below screen shot. You have successfully signed up and created your first site! If you find that you need further assistance, Please do not hesitate to reach out to us.